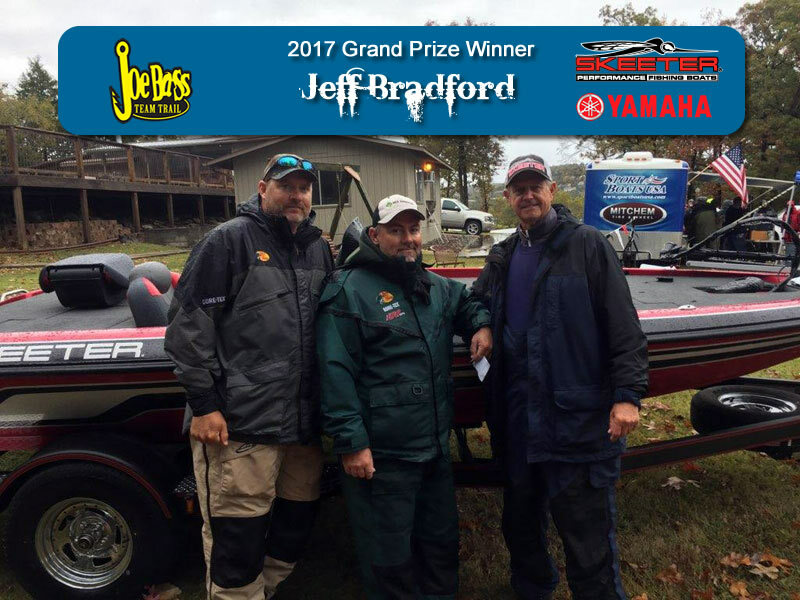 After a full season of qualifying events, 164 teams gathered at beautiful Table Rock Lake for the 2017 Joe Bass Team Trails Championship hosted by Indian Point Resort. The weekend’s festivities were kicked off with a dinner and awards presentation at Kimberling Inn where a truck load of sponsor-provided product was drawn for. From a fishing standpoint, the last month has been incredibly tough on Table Rock with major tournaments having subpar results. All of the major fishing reports droned about warm water, the lack of a typical fall movement of baitfish and bass, and the shear difficulty in piecing together a keeper fish pattern. 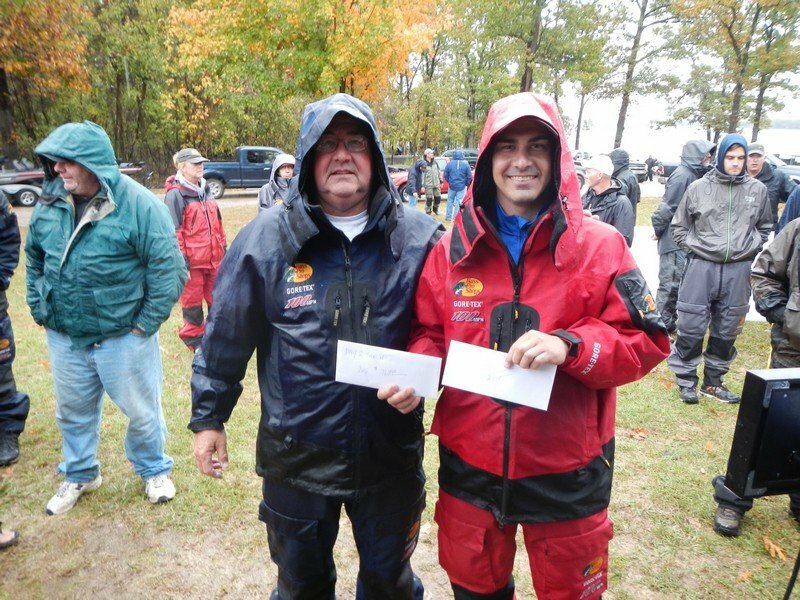 However, the anglers in the Joe Bass Championship proved they are the best fisherman in the region as it took over 27# to win the event and a solid bag in the mid-teens to make the check line. Coming out on top of the fray was Brian Thompson and Eric Hammond. Their stout 17# plus bag on day two vaulted them to the top position. Their knowledge of the lake proved to be the Sport Boats USA Key for Success as they fished what Brian termed a “junk pattern”. The pair targeted a wide range of locations in the mid-lake area with bottom-bouncing baits. Showing the random nature of their approach, Brian reported fishing areas anywhere from 6’ deep out to the 40’ range. Their plan of sticking to the approach of sampling as many areas as possible resulted in the largest Day 2 wait even though the weather did a 180 from Day 1, replacing warm partly cloudy skies with a steady rain and overcast. Another Table Rock team secured the runner up position as Vance Venable and Tyler Stewart maintained a steady approach throughout the two day event. Vance noted they made a long run to areas above the Shell Knob bridge. Their pattern centered on spooning long points and channel swings out to depths of 70 feet. Where others in the event struggled with numbers, Vance explained they used their electronics to stay on roaming packs of bass, catching good numbers throughout the weekend. 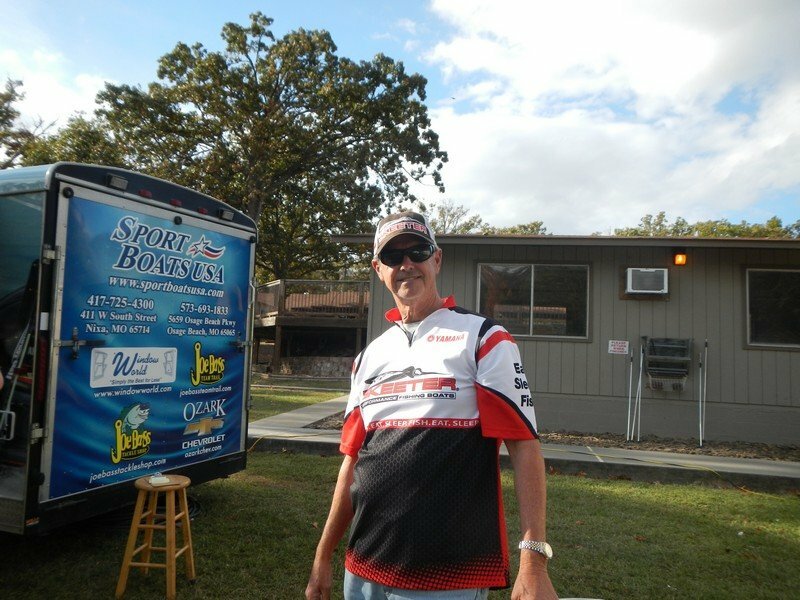 Their second place bag was anchored by the Day 1 Ozarks Chevrolet Big Bass. The 4.40 pound bass fell victim to their deep spoon attack. Wrapping up the top three was the ever-strong team of Robert Shackelford and Greg Blair. 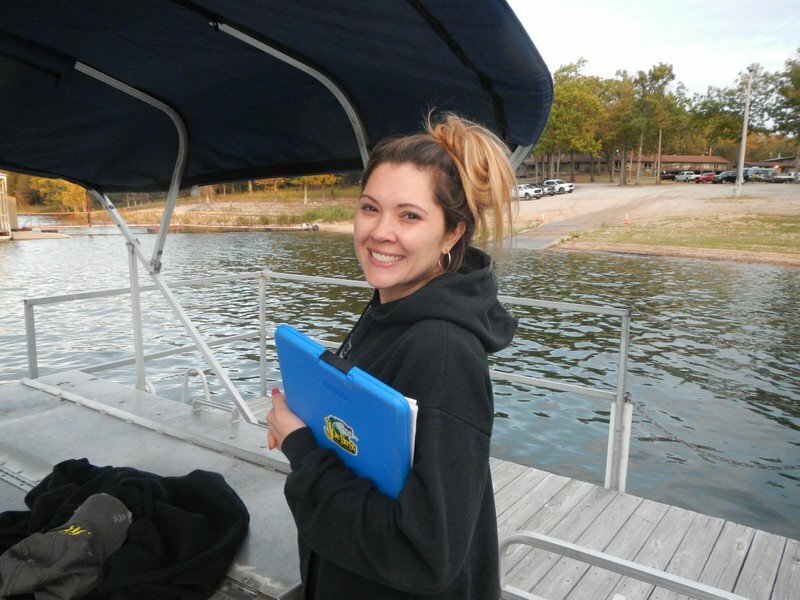 Their individual experience on Ozark lakes is unmatched, but when paired together, they present a strong challenge to the rest of the field. Leading after Day 1 with over 14 pounds, Greg explained they concentrated on brushpiles in 20-25’ of water, dragging football jigs to entice their bites. The weather changes affected their pattern more than others at the top of the leader board, as Greg said the brushpile bite “went away”. 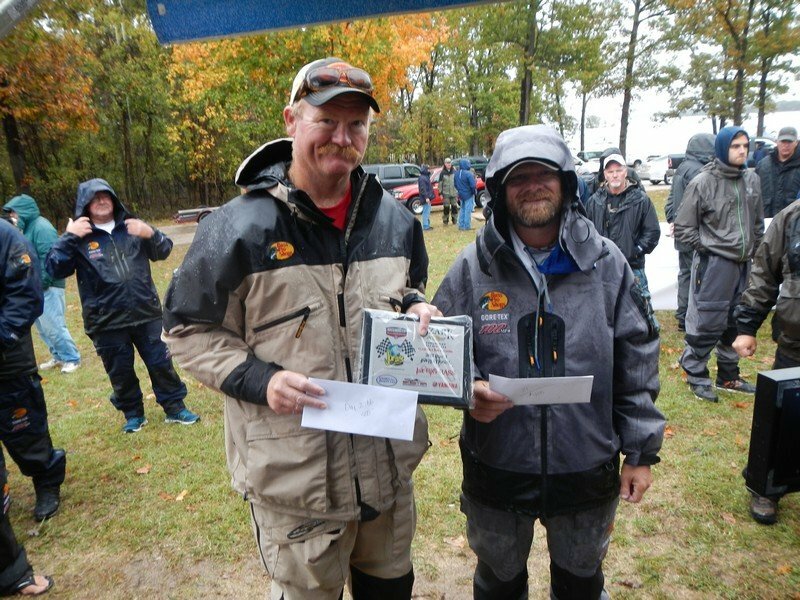 Experience counts, though, as the savvy team regrouped and hurled spinnerbaits to nab four keepers to secure third place in the event. 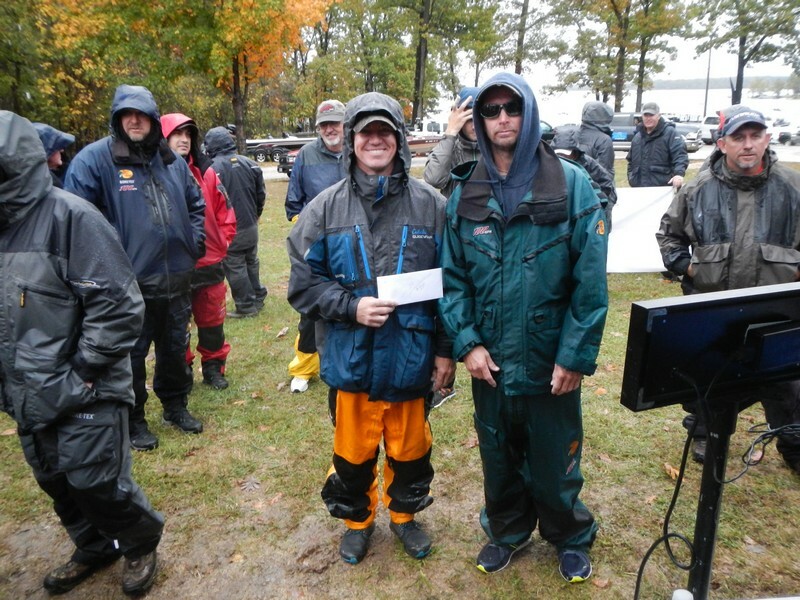 Bryan and Darren Baker proved it pays to run a Skeeter as they were the highest finishing Skeeter team and went home with the Sport Boats USA Skeeter Bonus. They fished from Bryan’s Sport Boats USA FX20/Yamaha SHO combination. The Ozarks Chevrolet Big Bass for Day 2 was boated by Team Thomas. Charley and Chris made the long run to the King’s River to find areas similar to their haunts on Truman Lake. They used a squarebill crankbait to fool the Day 2 lunker. The newest Skeeter owner in the crowd is Jeff Bradford, winner of a sparkling red and black Skeeter ZX190 powered by a 150hp Yamaha SHO Outboard. 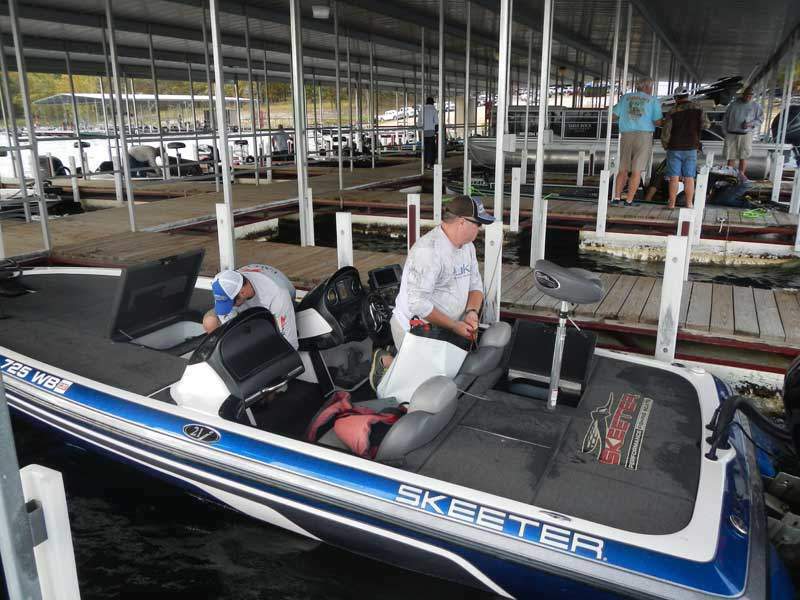 The greatest appreciation is due Tim Reed, the Skeeter Demo Team drivers and all the folks at Skeeter for their continued support of Joe Bass Team Trail. 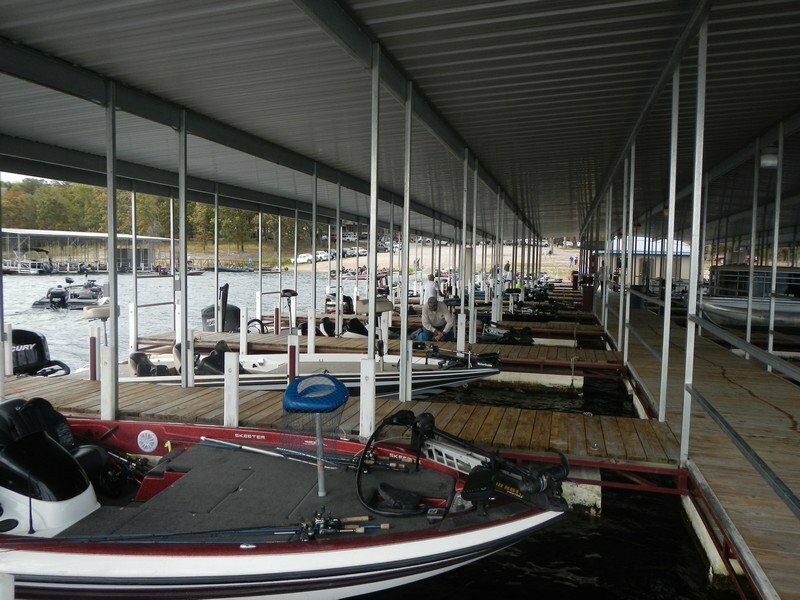 Take a week or two to catch your breath then prepare for the 2018 Joe Bass Team Trail season as it kicks off November 4th at Buck Creek Marina on Bull Shoals Lake followed on November 5th at Lake of the Ozarks with a launch at PB2. Both events have a scheduled 7:00 am start time.